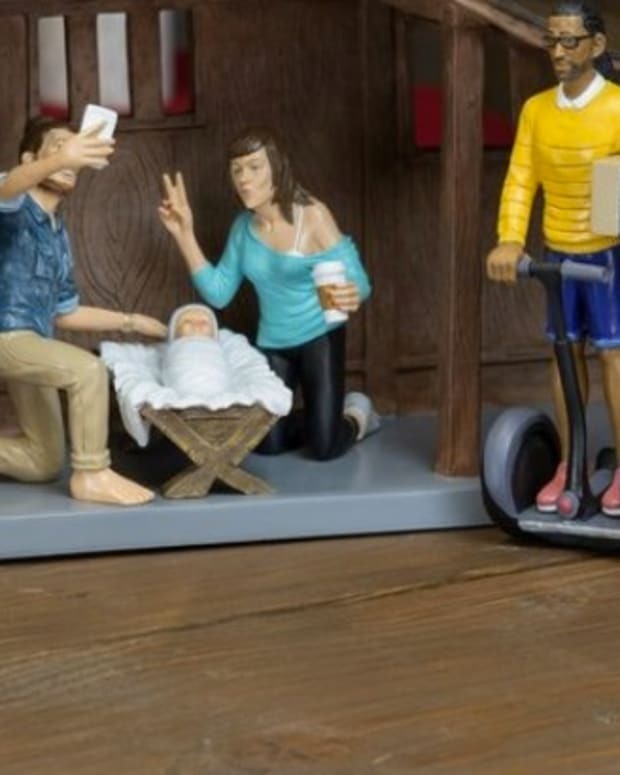 The Claremont United Methodist Church in Claremont, Calif. has included a "Trayvon Martin" figure in its Christmas nativity scene this year. 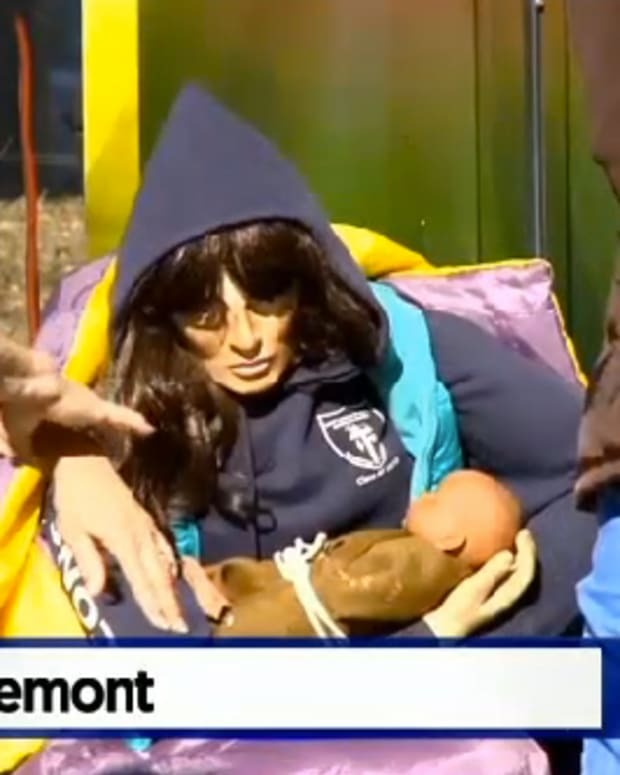 This Trayvon wears a hoodie and is bleeding from his chest, as the traditional figures of the nativity scene family gather around him, notes BreitBart.com. 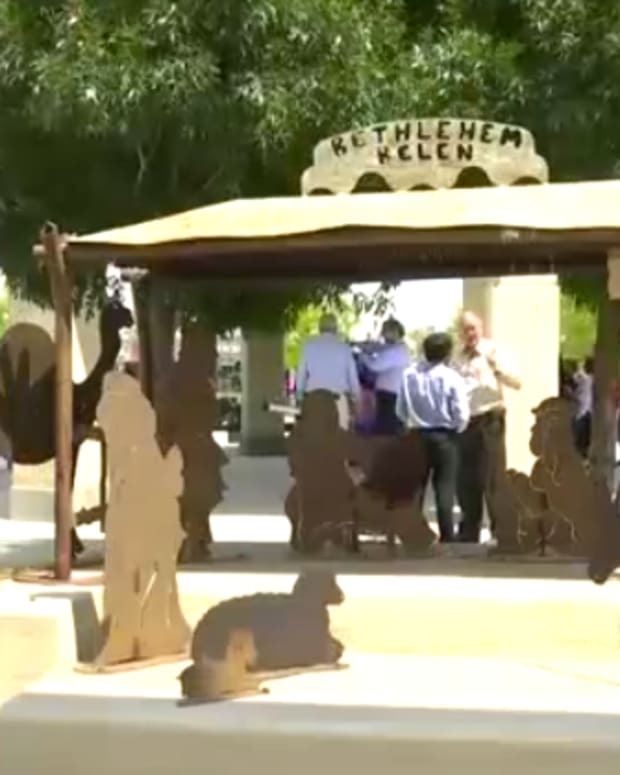 The unusual nativity, entitled A Child is Born, a Son is Given,” was created by artist John Zachary, who says the killing of Trayvon is symbolically similar to King Herod killing all the babies in Bethlehem in an attempt to kill Jesus. “What if Jesus was lying there bleeding to death? I was kind of thinking of that,” Zachary told the Inland Valley Daily Bulletin. 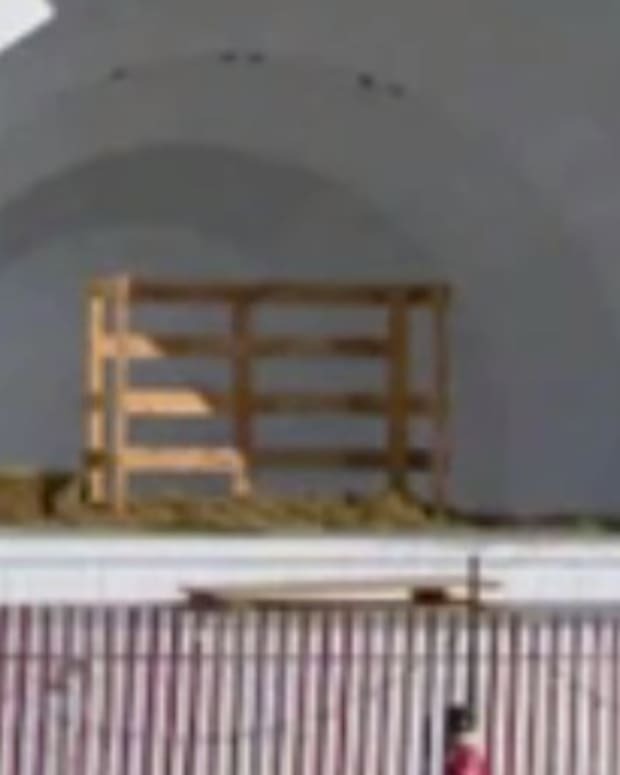 Zachary, who is a Hollywood production designer, said he was approached by the church to build a nativity scene in 2007. Ever since then he has been putting together unusual scenes that are supposed to tie the past with the present. 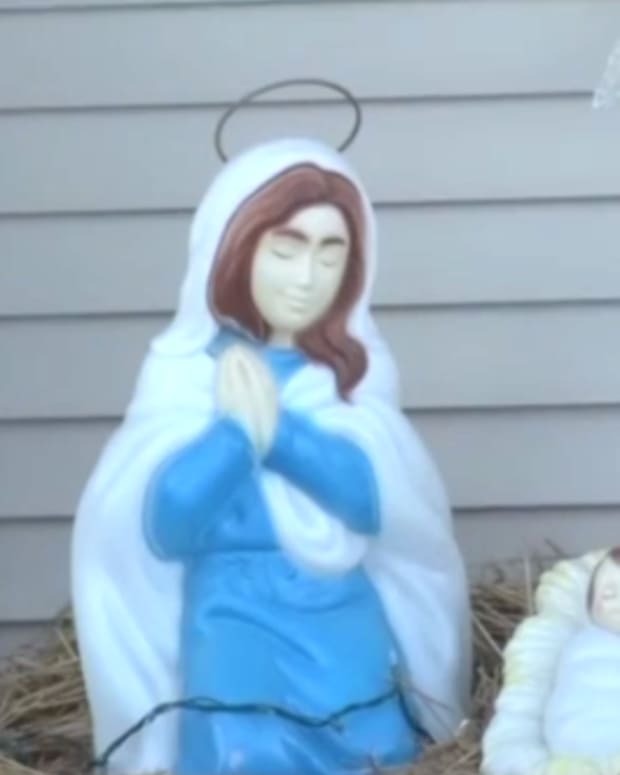 In 2007, Zachary portrayed Joseph and Mary as homeless on a city street. “It was appropriate historically. They were homeless refugees,” stated Zachary. “You try to put it in a context of how it would be today. It was received very well. From then on I’ve kept it in the contemporary context."